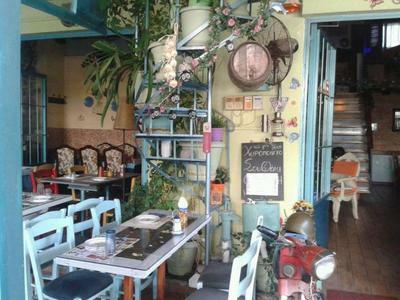 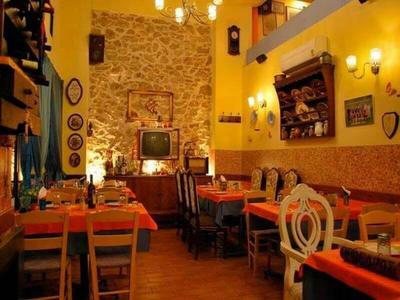 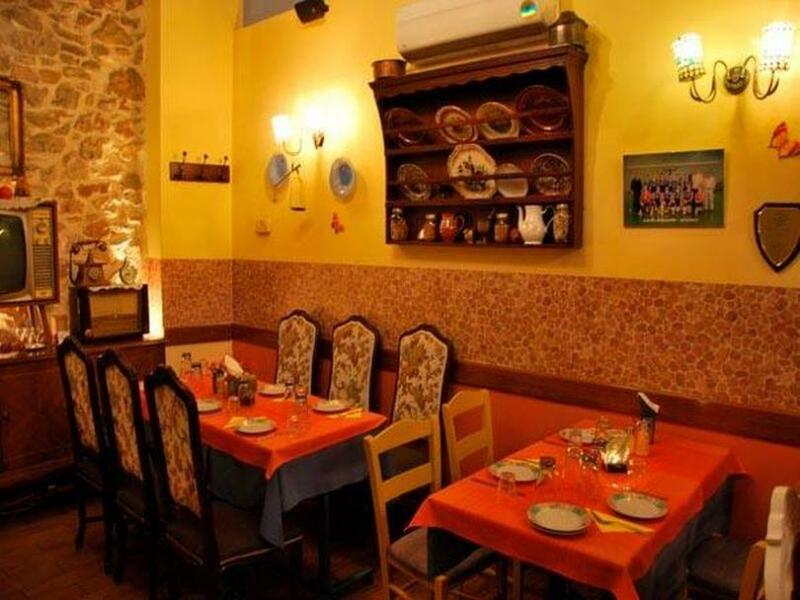 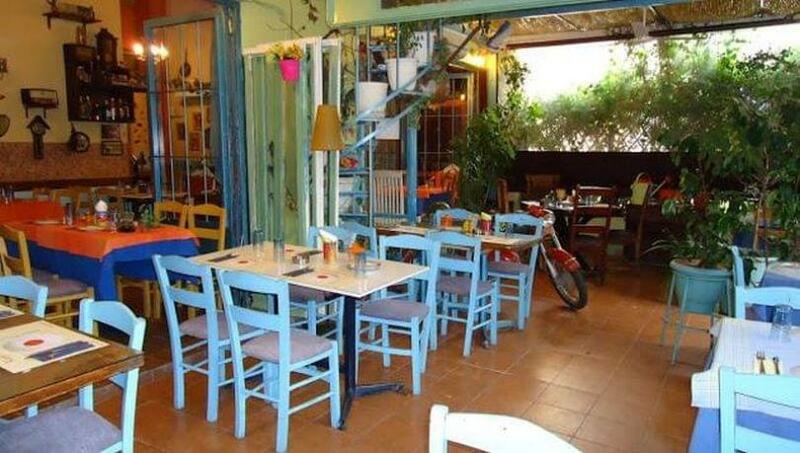 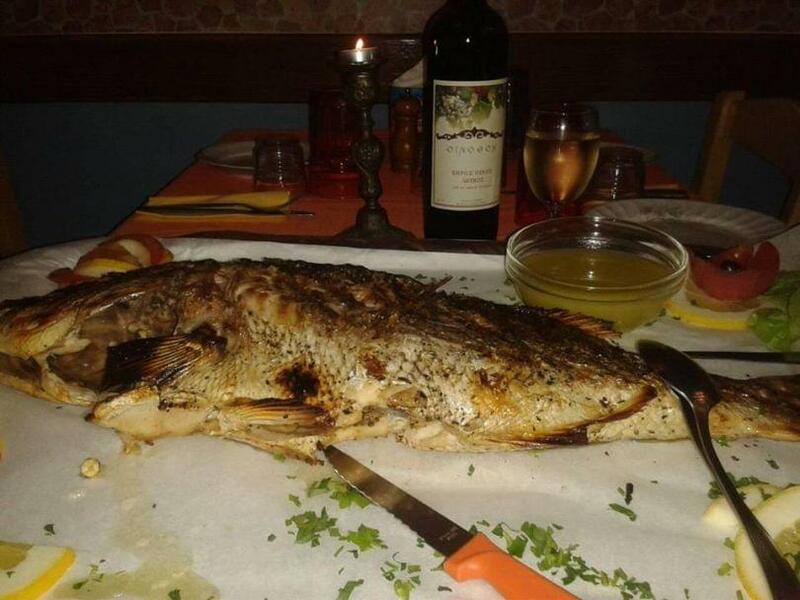 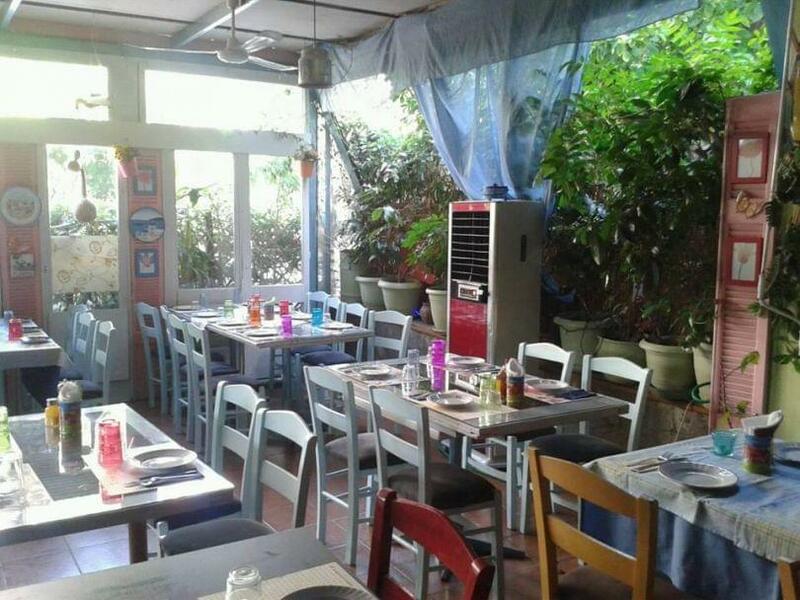 Oinothoi tavern in Moschato holds a long tradition in good food and greek cuisine since 1950. 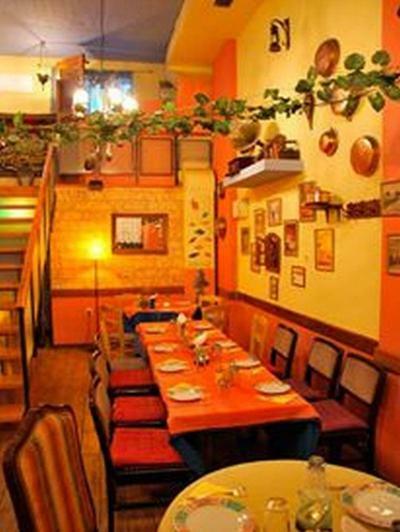 In a special place with unique vintage furniture and a green courtyard, friends and customers discover high quality food and authentic entertainment. 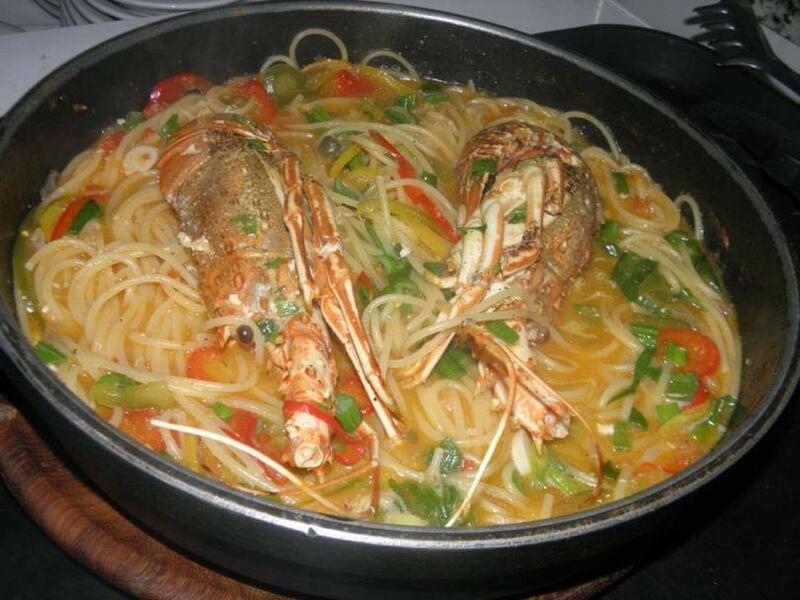 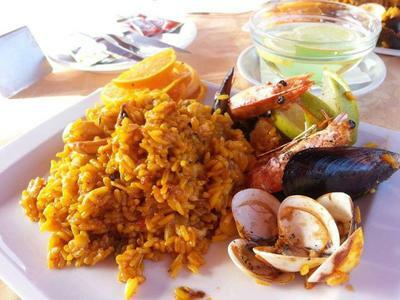 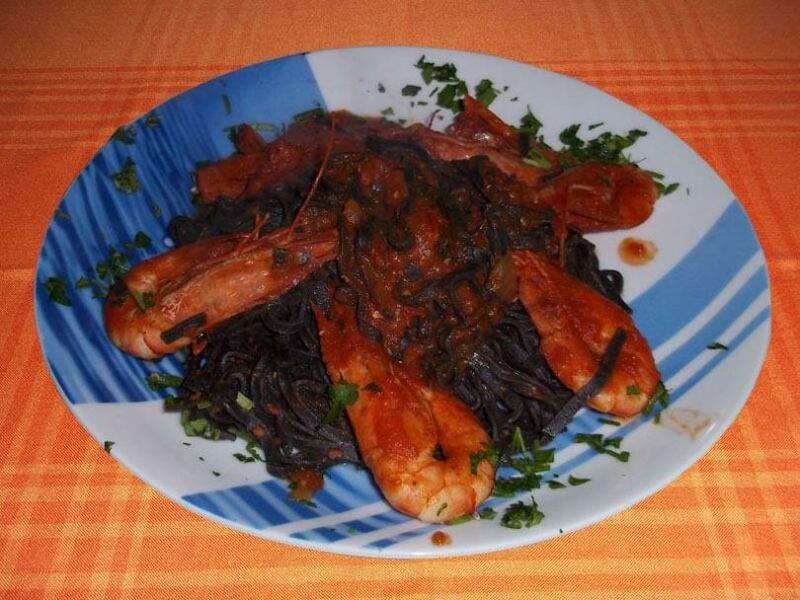 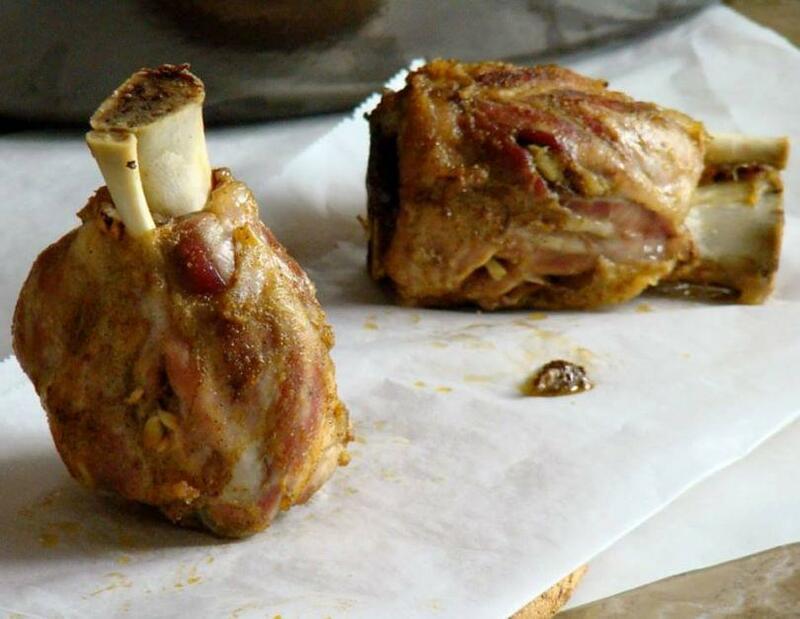 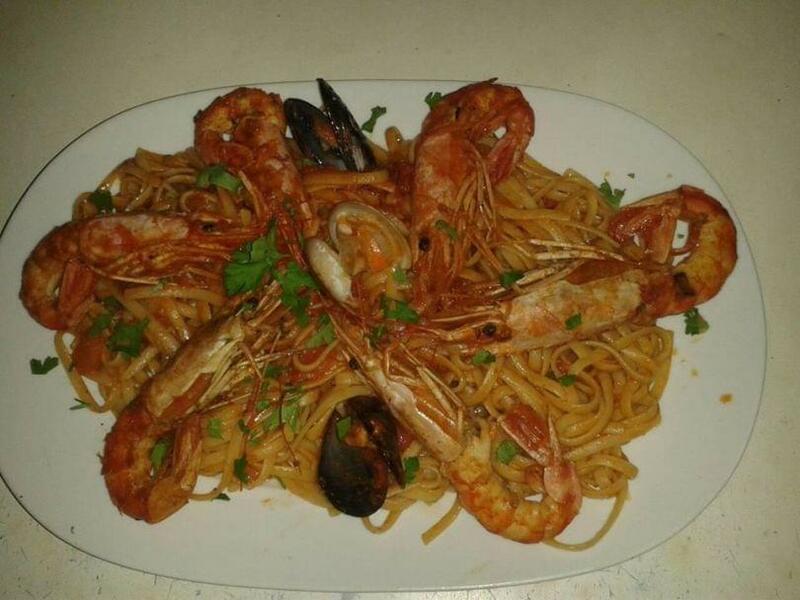 The menu includes delicious appetizers, stews, pasta, local meat and seafood, to satisfy all tastes. 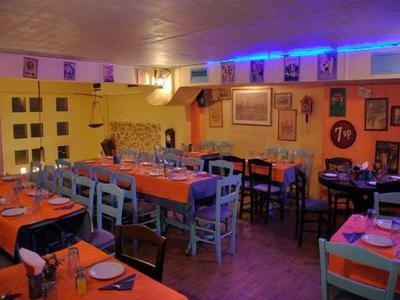 Oinothoi is a meeting point at the southern suburbs, combining authentic quality homemade food and friendly atmosphere. 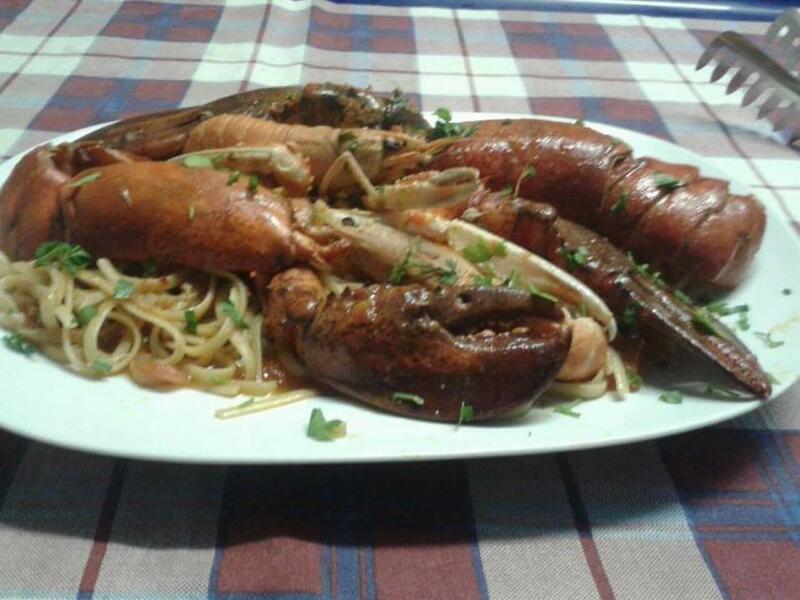 Try local grilled meat, octapus balls, pasta with seafood, shrimps and fresh salads. 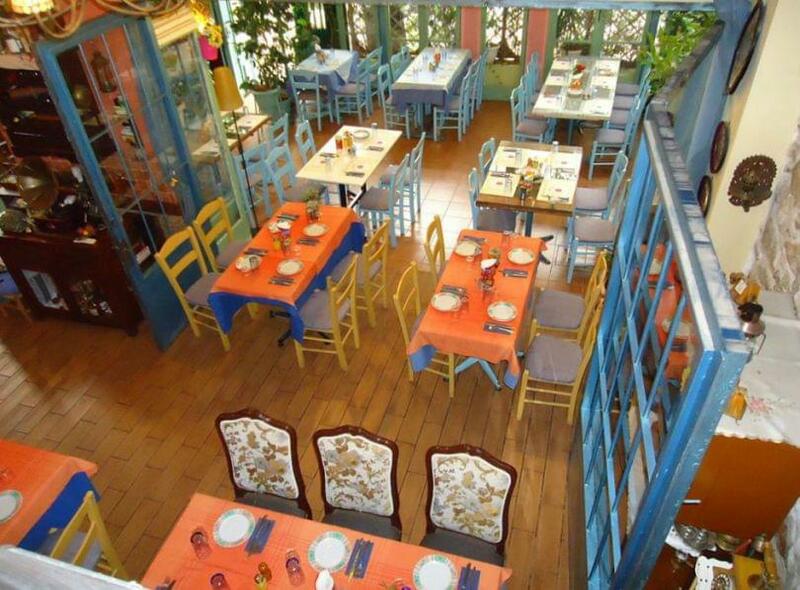 Every Friday and Saturday evening and Sunday afternoon, you will also enjoy live music. 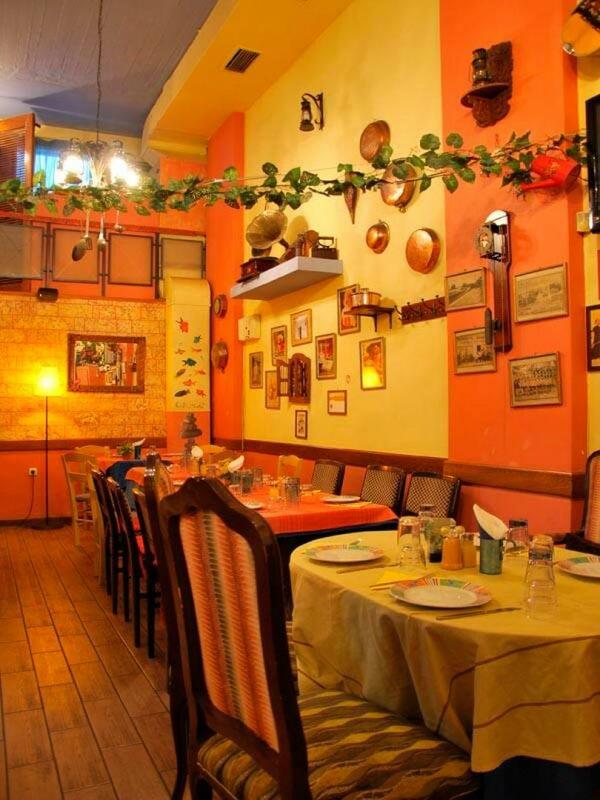 Oinothoi is not just another tavern in the city, but a trip to the senses through taste. 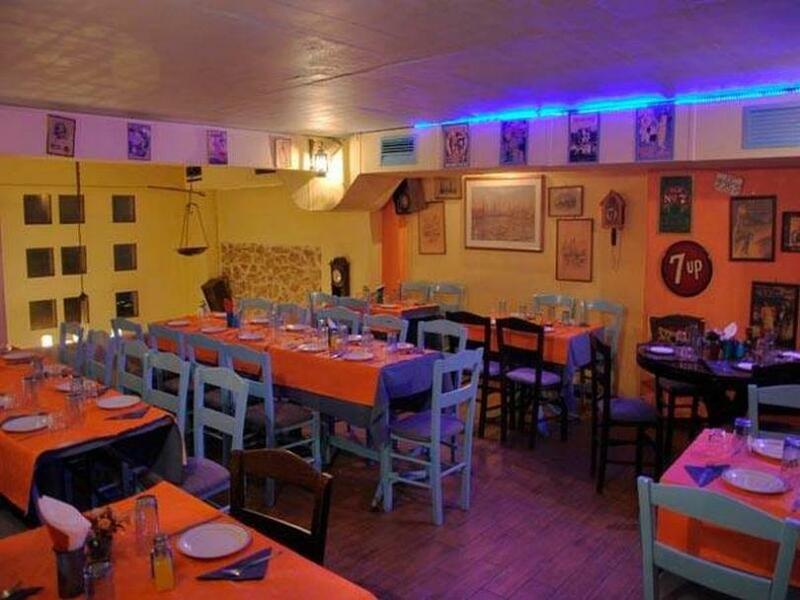 You may cancel or modify your reservation at any time and free of charge by logging-in at e- table.gr or by following the instructions in the email that you will receive or by telephone by reaching us at +302113115555 (daily 11:00 – 23:00, local rate).